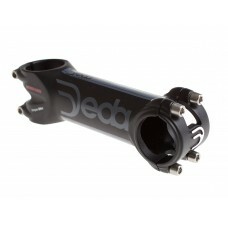 Deda Adjustable Angle StemThe innovation of Deda Elementi to give you a powerful tool to clear a..
About Deda Elementi Bar Tape Black Professional handlebar tape from Deda Elementi. 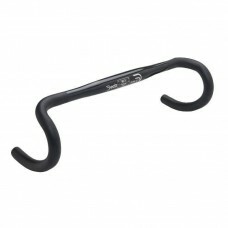 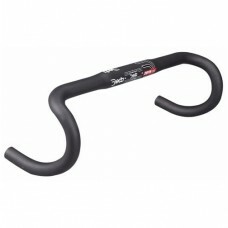 Soft touch foam ..
About Deda Elementi Bar Tape Gun Barrel Professional handlebar tape from Deda Elementi. 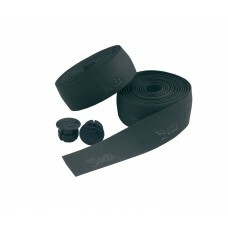 Soft t..
About Deda Elementi Bar Tape Night Black Professional handlebar tape from Deda Elementi. 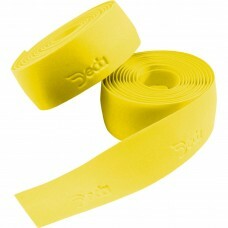 Soft touch..
About Deda Elementi Bar Tape Yellow Fly Professional handlebar tape from Deda Elementi. 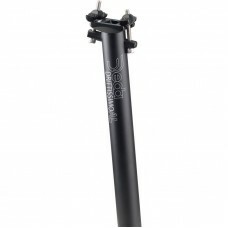 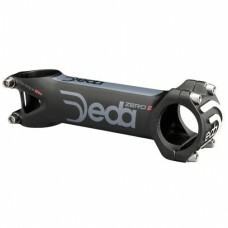 Soft t..
About Deda Elementi Drittissimo 31.6x400 Alloy Seat PostA component for the new generation of all mo..
About Deda Elementi El Black Matt 060mm StemAfter more than 25 years spent in the saddle of a mounta..
About Deda Elementi Zero 100 Handlebar Black-38cm Zero 100 handlebar with innovative RHM shape; The ..
About Deda Elementi Zero1 RHM Handlebar Black Alloy-40cmShape: RHM Rapid Hand Movement Material..
About Deda Elementi Zero1 RHM Handlebar Black Alloy-42cmShape: RHM Rapid Hand Movement Material..
About Deda Elementi Zero2 Attacco Stem 120mm A perfect balance between engineering and design. 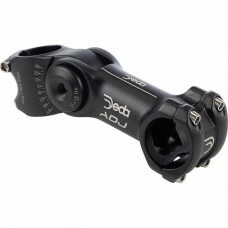 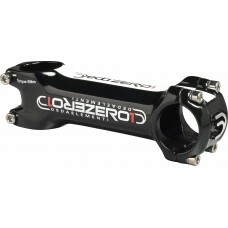 The ..
Deda Zero100 Road Bike Stem, BOBThe Deda Zero 100 uses the most advanced 3D forging technologies..
Deda Zero2 Road Bike Stem White Glossy 50mmDeda design for great performance at an affordable pr..